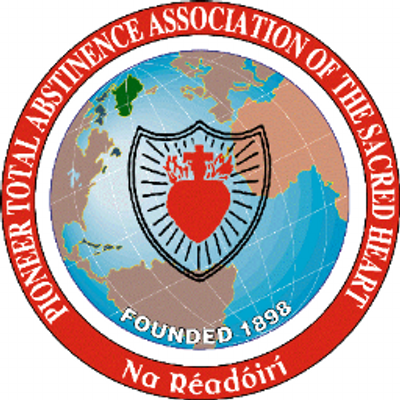 The annual Pioneer Mass will be celebrated in Ladysbridge church on October 17th at 7.30pm. Pioneer pins will be awarded on the night. Dinner afterwards in Garryvoe Hotel. Tickets €30.00 available from Michael McNerny, Pa Coakley and Parish Office.